Jiske saamne #LittleSingham na kar paye apni #Heropanti, aisi kaun hai ye Koyal Didi? Meet this super-talented suron ki malika who has an enthralling voice in all of Mirchi Nagar. 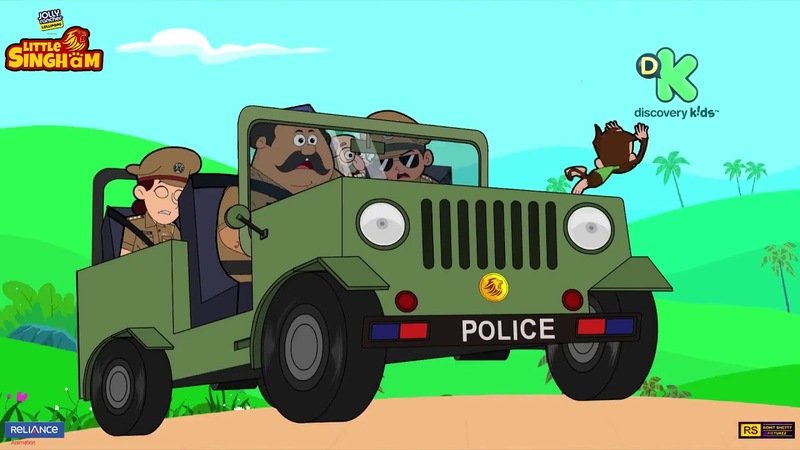 Tune in to #DiscoveryKidsIndia and watch the awesome episodes of 'Little Singham', every Monday to Friday at 9:30 AM & 5:30 PM. Visit our YouTube Channel to watch our new video on "Child Labour" & dont forget to subscribe our new channel "Reliance Preschoolers".